The American Cancer Society (ACS) has released updated guidelines for breast cancer screening, which recommend that women at an average risk of breast cancer should undergo annual mammography beginning at age 45 years. The new guidelines also stipulate that the opportunity to begin screening at 40 years should be available to all women, and that those over the age of 55 years should have the opportunity to move to receiving a screen every other year. Details of these updates appeared on Tuesday in JAMA. 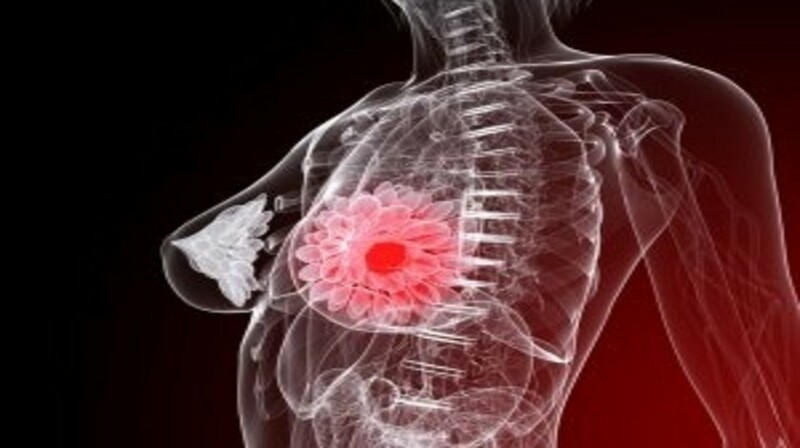 Breast cancer remains the most common malignancy in women worldwide and is ranked second after lung cancer as a cause of cancer-related death in the USA. Significant decreases in breast cancer deaths have been recorded since 1990, with this steady decline attributed to improvements in early detection and treatment. Yet, it is estimated that 40,300 women will die of breast cancer in the US in 2015. These new guidelines account for new evidence that has emerged from long-term follow-up of clinical trials and the findings of other studies since the ACS last released recommendations for screening mammography in average-risk women in 2003. To carry out this update, Evan R Myers of the Duke Clinical Research Institute (NC, USA) and colleagues conducted a systematic review of the breast cancer screening literature, and Diana L Miglioretti of the University of California Davis School of Medicine (CA, USA) and colleagues performed an analysis of Breast Cancer Surveillance Consortium mammography registry data to address questions related to screening intervals. Clinical breast examination is not recommended for breast cancer screening among average-risk women at any age. “This guideline is intended to provide guidance to the public and clinicians, and it is especially designed for use in the context of a clinical encounter. Women should be encouraged to be aware of and to discuss their family history and medical history with a clinician, who should periodically ascertain whether a woman’s risk factor profile has changed. If the woman has an average risk of developing breast cancer, the ACS encourages a discussion of screening around the age of 40 years. The ACS also recommends that women be provided with information about risk factors, risk reduction, and the benefits, limitations, and harms associated with mammography screening,” the authors write.